Internal APIs are encapsulated by default. in jdk.unsupported for a while. but reflection will result in a warning. classes in the unnamed package are "invisible"
module path is for modular JARs? 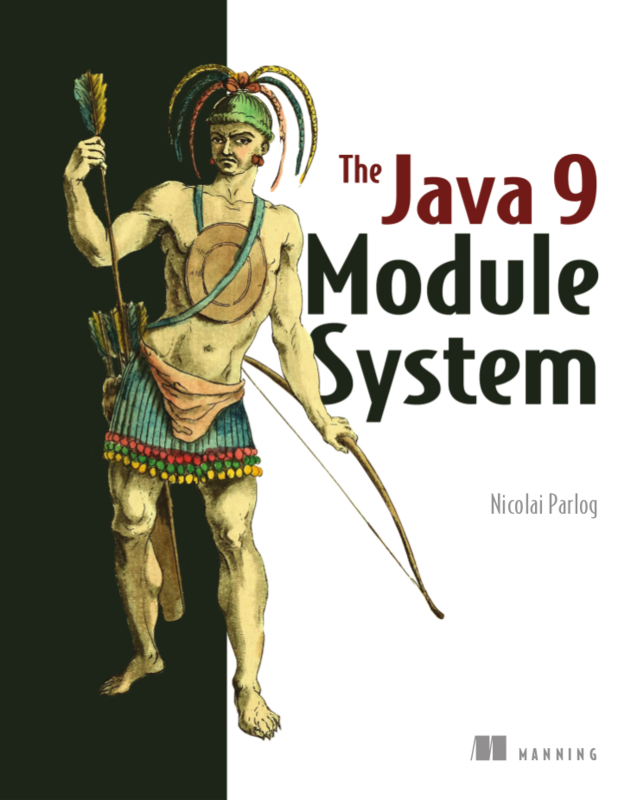 module path is for named modules! and everything works like before. but your dependencies aren’t yet?